January -- Susan Friery, M.D., Esq. Susan, a medical consultant and senior associate for Kreindler & Kreindler, handles a variety of mass disaster, personal injury, and medical malpractice litigation. She has worked on hundreds of 9/11 World Trade Center cases, as well as on the settlement for the Pan Am Lockerbie terrorist plan bombing. 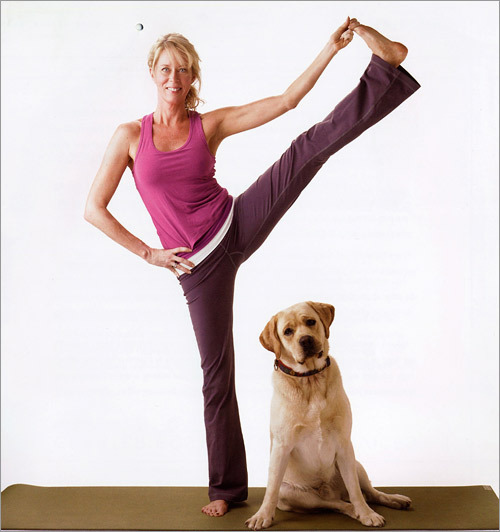 Susan loves yoga and volunteers at charities such as Habitat for Humanity.